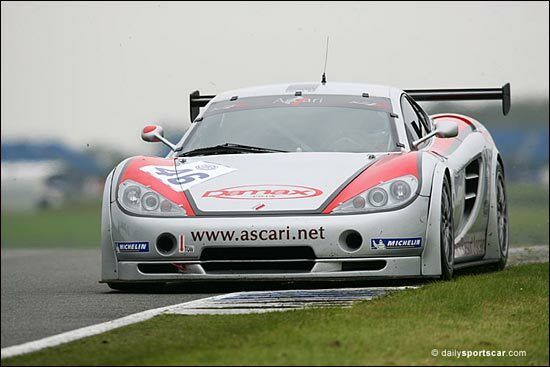 The Ascari marque will return to the British GT Championship for the first time since 1997 at the Snetterton F3 / GT meeting next month (July 15-16), with a pair of the Damax GT3 class KZ1Rs joining the grid - at a meeting which will be sponsored by the Ascari company. Dubbed the Ascari Summer Festival, the theme will be carried through with displays of Ascari road and race cars (including the 2001/2002 Le Mans LMP900 prototype racer and the mighty 600bhp Spanish GT racecar-derived Ascari A10 road car). 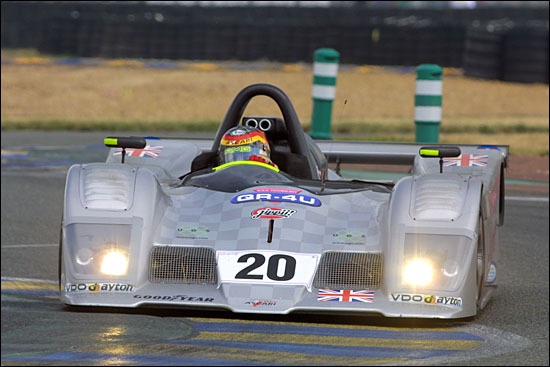 On track, apart from the Damax race cars, there will be a KZ1 course car too. The Damax GT entries are likely to feature four of the regular FIA GT3 Series driving squad for their Snetterton adventure where they look set to face GT3 competition from both the Lotus Sport Cadena Exiges (on their local track) and potentially the Barwell Aston Martins too. It seems that the re-introduction of the MSV circuits is proving popular with the teams – rather more so than Mondello Park has been in recent seasons.